Small, light, easy to transport, and of high aesthetic and acoustic quality, the Clio is made with all the skill we have accumulated in forty years of manufacturing harps. 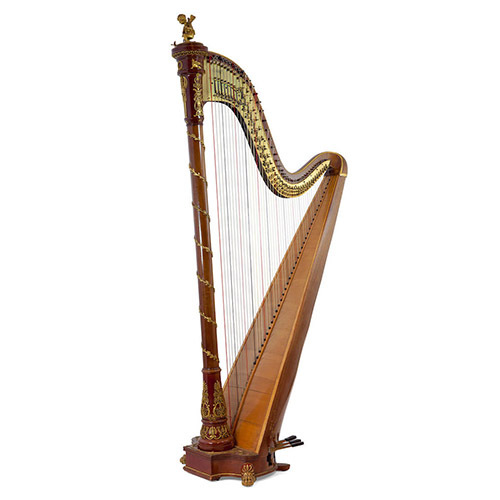 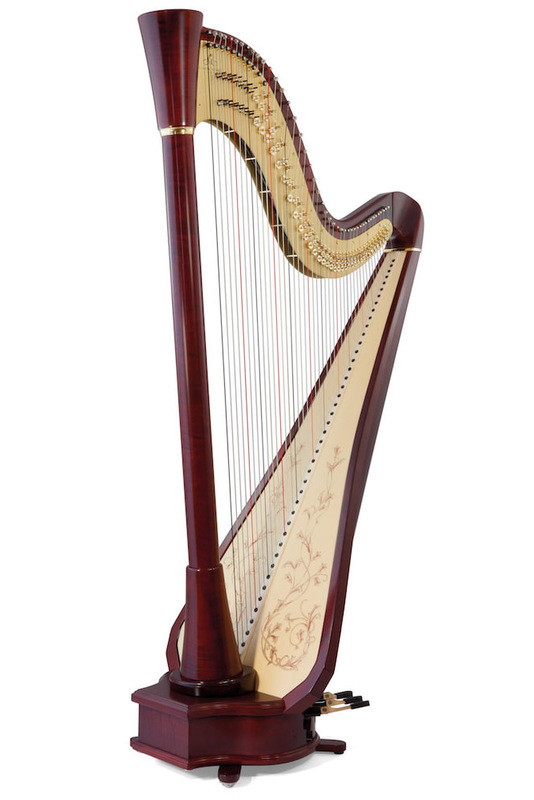 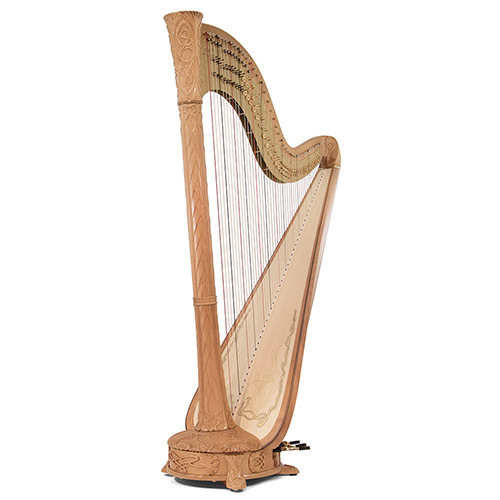 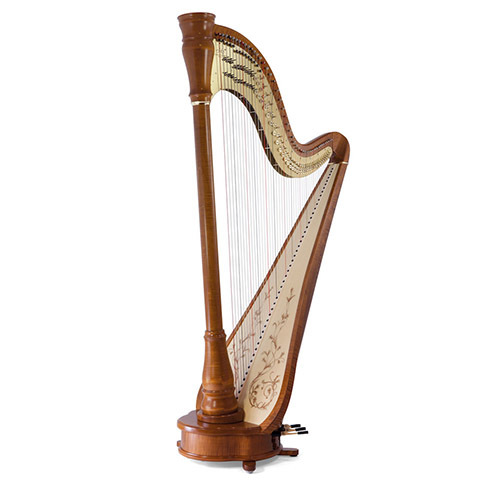 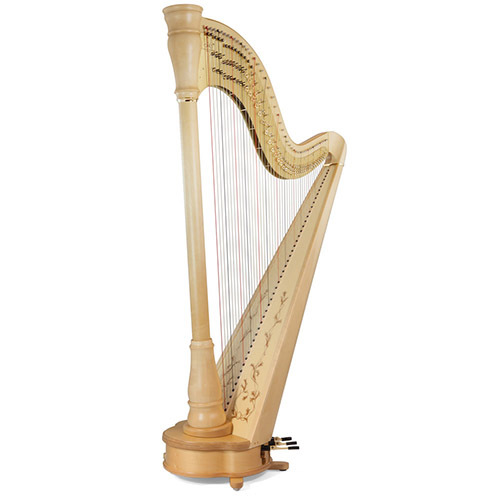 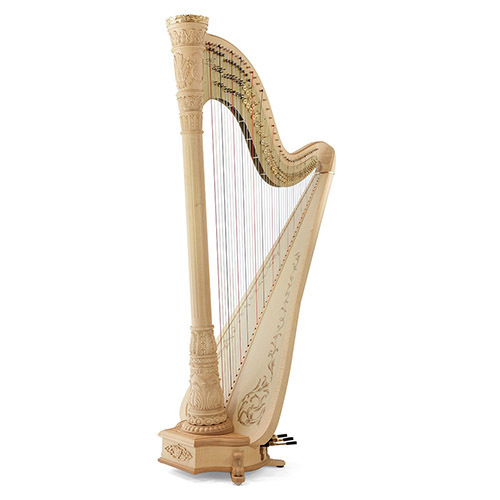 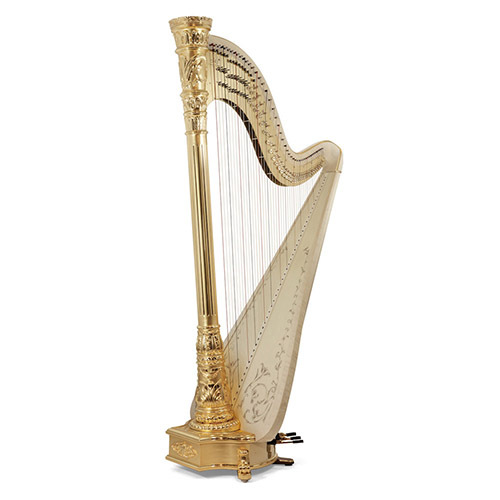 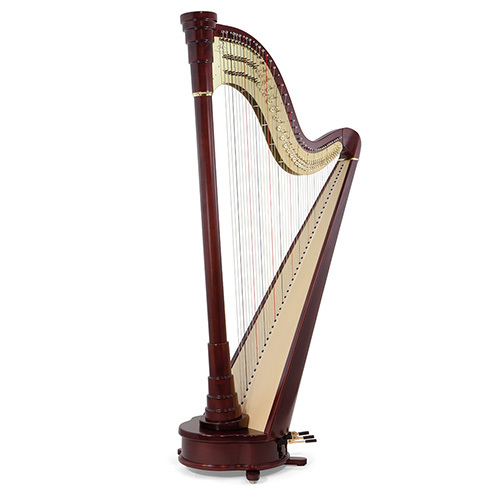 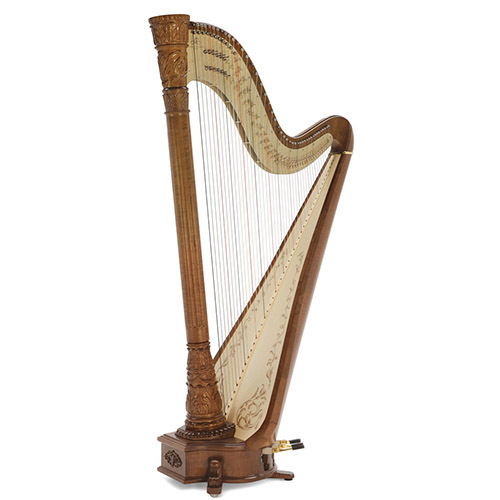 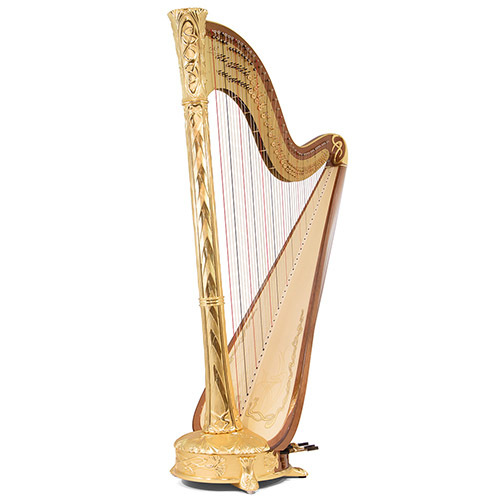 It is an extraordinarily reliable harp, equipped with the latest mechanism also used for our top-range models. 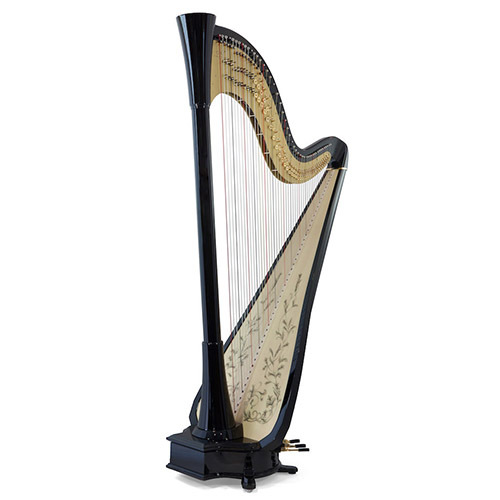 A perfect starting block for budding musicians, the Clio is also an ideal option for the professional harpist seeking a small, light instrument. The extended soundboard model offers an even fuller sound.